Music lovers generally regard JS Bach as the greatest of early 18th century composers. 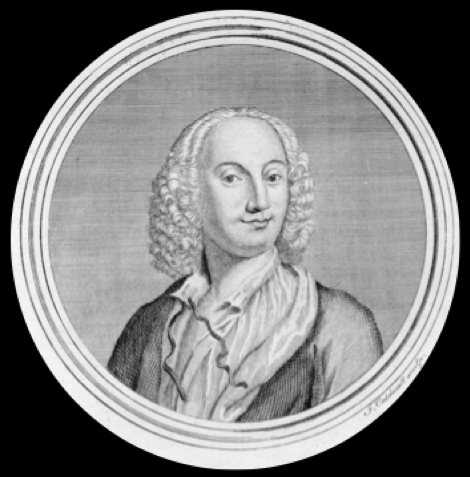 In fact, he is so important in the history of music that we close down the Baroque period with his death in 1750. 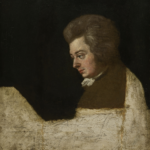 However, Bach is also one of the most challenging of composers and rarely reveals the subtleties of his music on first or even second hearing, causing some of his listeners to feel distanced from many of the finer moments in his output. 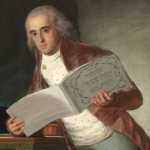 This lecture goes beneath the surface of Bach’s music to decode some of his musical symbolism, to reveal some of his working methods and to highlight some of his aesthetic goals. Johann Sebastian Bach a rather well-known composer was also father to . . . . .
Carl Phillippe Emanuel, and a pair of twins as well, during this time he had two wives, and in 1750 died. 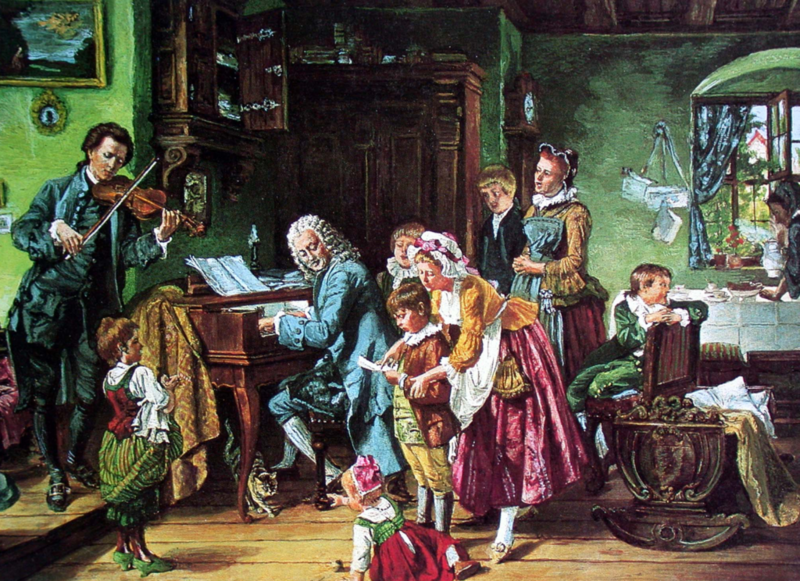 Well, it’s one of those indisputable facts that every schoolboy learns: Johann Sebastian Bach had 20 children, and many became musicians. 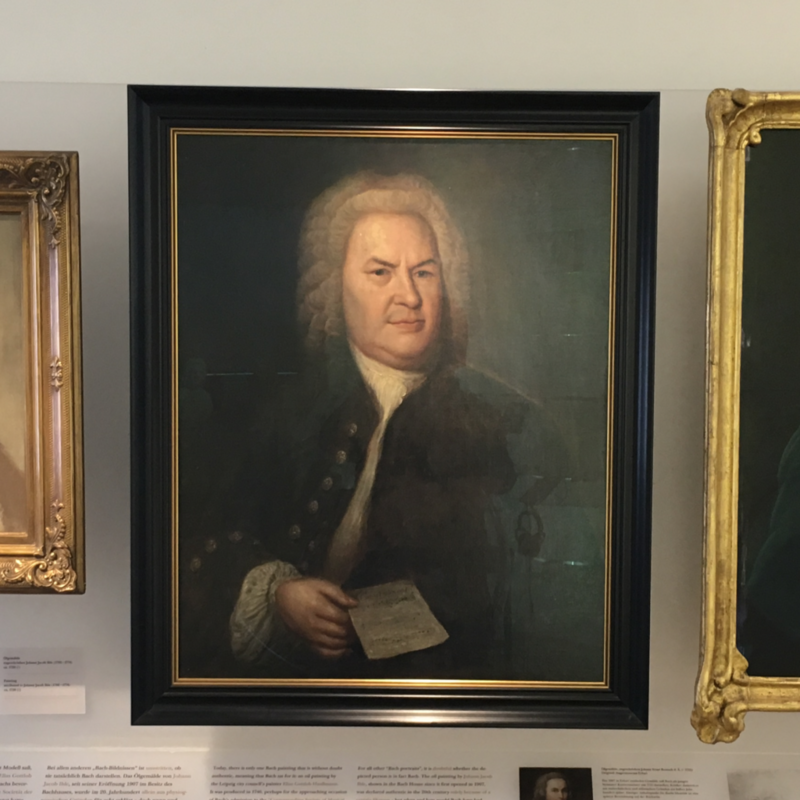 What is not often appreciated is that the Bach family was actually a dynasty of composers and musicians – in other words, you could say that music was the family trade. 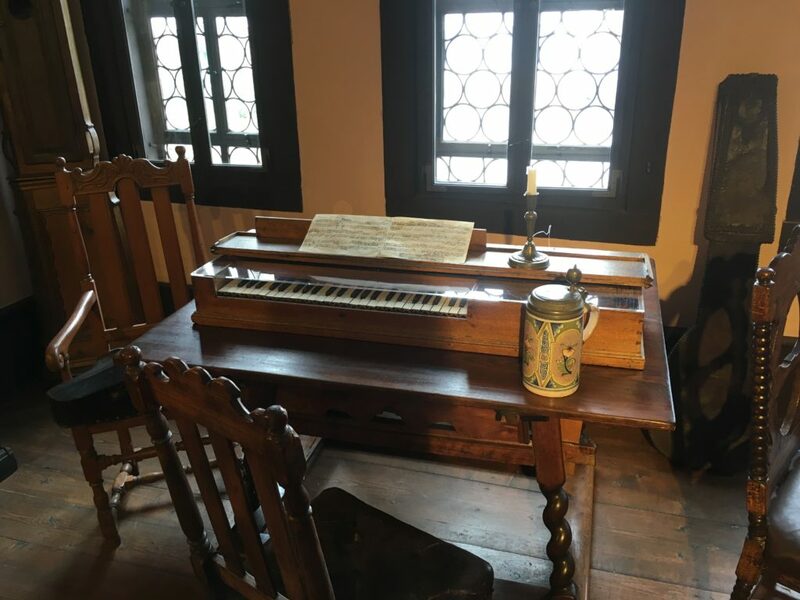 For example, long before Johann Sebastian Bach was writing music at the beginning of the 18th century, his ancestors had long been active in Thuringen area of Germany, supplying local courts, town councils and small principalities with first class musicians. So far I’ve managed to count 84 Bachs who were active professionally between 1560 & 1846. 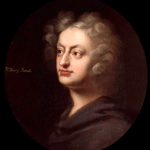 Bach is among a handful of composers working in the early to mid part of the 18th-century who brought the Baroque period to its glorious climax – the others include Handel, D Scarlatti, Corelli and Vivaldi. 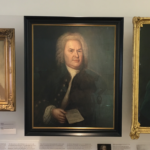 Bach’s great contribution to the world of music lies in his organ music, his 200 or so church cantatas, and in his passions – especially the St Matthew Passion and the St John Passion. 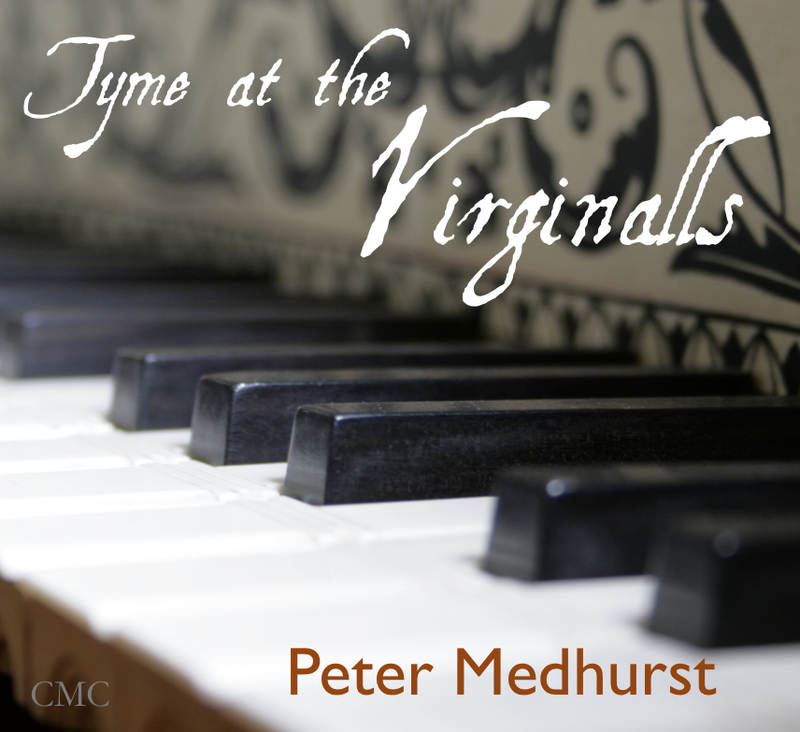 He was also one of the great musical theorists and developers of musical form, and his fugues, as well as his canons, are regarded as some of the finest and most complex ever written. 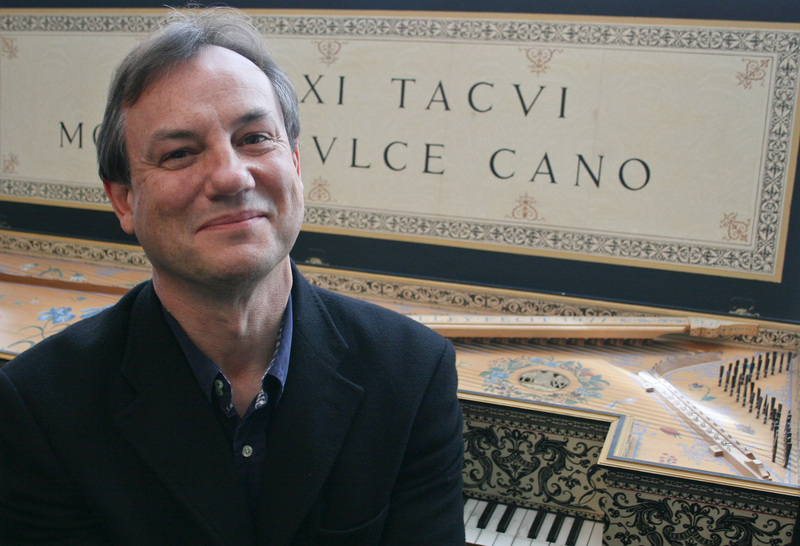 His music is still regarded as a challenge, both practically and intellectually, and this lecture – or study day – discusses and explains some of the highlight moments in Bach’s output.